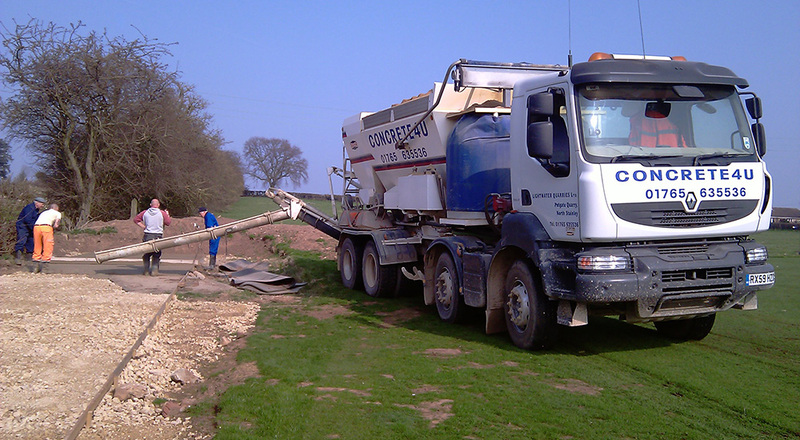 Lightwater Quarries are licensed waste carriers, we are able to provide cart & tip services for inert waste which is chargeable on a per load basis. 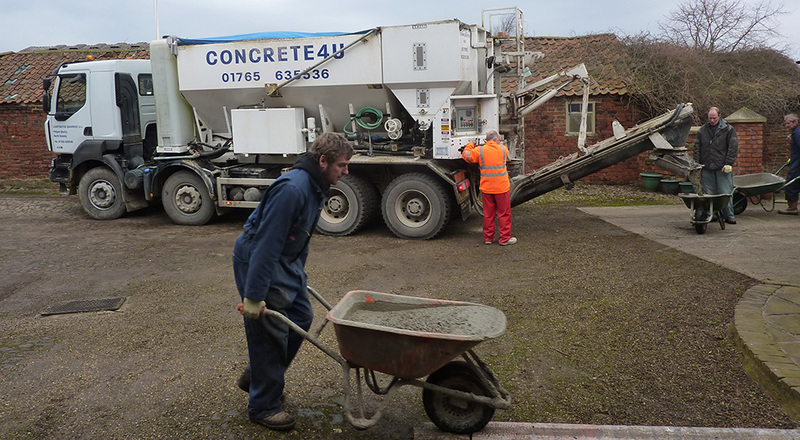 We use various tip locations throughout the area in which we supply and are therefore able to offer an excellent service. 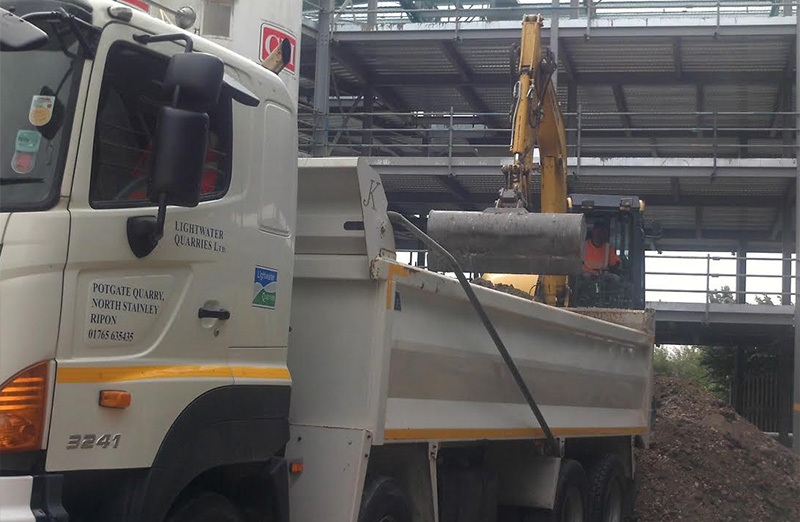 In many cases we bring aggregates into the sites where we remove inert waste making the process more sustainable and time efficient for our customers as we are reducing the vehicle movements on site and ensuring the customer gets what they need, when they need it.